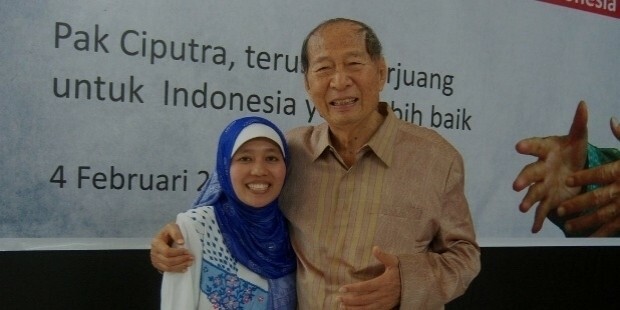 Ciputra is an 84-year-old billionaire businessman from Indonesia. His source of wealth is real estate. 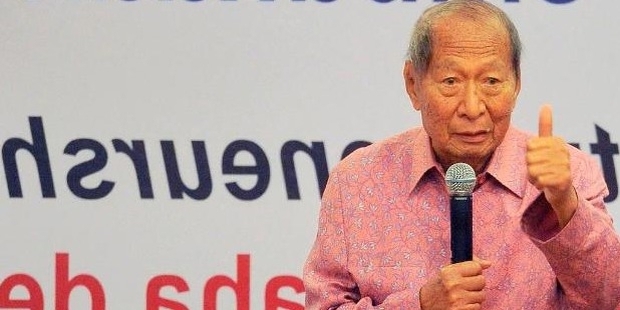 According to Forbes, this brilliant yet humble real estate tycoon is the 1054th richest billionaire in the world and the 9th richest man in Indonesia. His estimated net worth is US$ 1.13 billion. Ciputra is the owner of Ciputra Development. 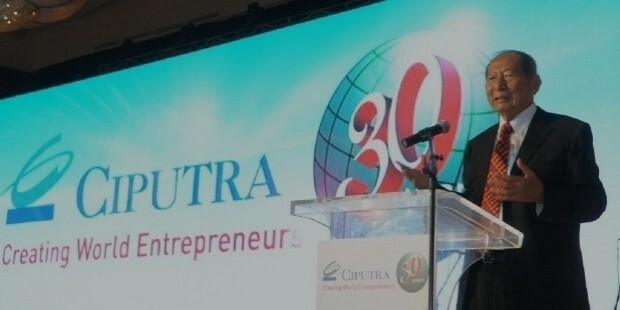 Besides his creditable business skills, Ciputra is also a great philanthropist. Ciputra’s childhood was a simple one. He was born in the year 1931 in a small town called Parigi, Central Sulawesi. Ciputra’s parents were Lie Sim Eng Nio and Tjie Poe. Ciputra was the third child of that family. Ciputra’s youth years were traumatizing as he lost his father at the age of 12. Ciputra’s father died in custody facing the accusation of being a Dutch Spy by Japanese forces. Due to the prevalent Dutch and Japanese war, Ciputra joined school really late and even completed his education at a late age. Due to Ciputra’s traumatized childhood, he was determined to make something of himself and prove his self. Ciputra’s career began at a late age. After acquiring a bachelor’s degree in Engineering from ITB, Ciputra set up PT Pembangunan Jaya in the year 1961. Only 5 people have operated PT Pembangunan Jaya, now known as the Jaya Group. However the group currently has over 14,000 employees, and 20 subsidiaries. After his set up of the Jaya Group, Ciputra went on to use his education and excellent business honing skills to set up yet another company. By the year 1971, Ciputra had set up his second establishment. This establishment is based in Indonesia and is known as the The Metropolitan Group (PT. Metropolitan Development). In total the The Metropolitan Group (PT. Metropolitan Development) is made up of 46 companies. These companies indulge in the tourism, health, shopping, real estate and hotel industries. Ciputra’s last establishment was the Ciputra Group in the year 1981. The Ciputra Group is a family run business. 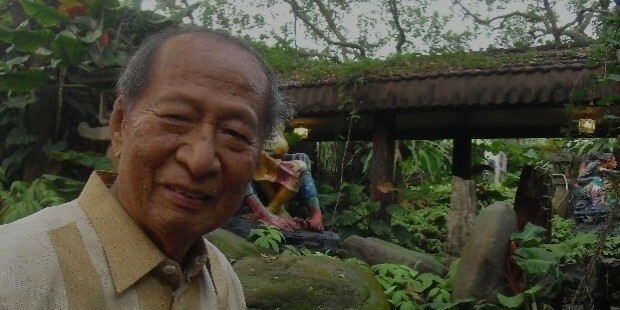 After completing his education, Ciputra set up his first company in the year 1961. This company later came to be known as the Jaya Group. 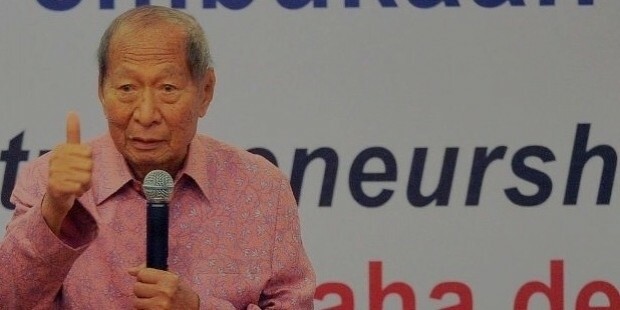 Following his first successful business set up, Ciputra advanced on to set up yet another company in the year 1971. This establishment was The Metropolitan Group (PT. Metropolitan Development). Finally his last establishment in the year 1981 was the famous Ciputra Development. Not much is known about Ciputra’s personal life. However we do know that he is an 84-yearl-old married man. Ciputra has a total of 4 children from his marriage. Ciputra was born in the year 1931 in a small town called Parigi, Central Sulawesi. His company Ciputra Development is a family run business. Ciputra continues to hold Indonesian Citizenship and currently resides in Jakarta. Ciputra had a traumatizing childhood, which drove him to be the successful man he is today. At the age of 12, he lost his father in custody for falsely being accused as a Dutch spy.